Here’s Russell Brand improvising a clever monologue that explains his entire backstory for the jester Trinculo (a character in Shakespeare’s The Tempest, soon to be a film directed by visionary designer/director Julie Taymor). Brand takes the character from childhood to shipwreck in 4 entertaining minutes. 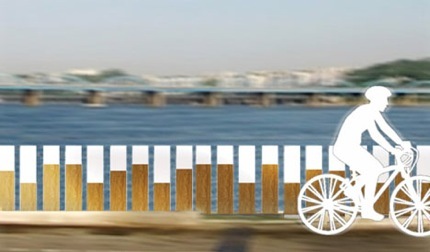 Thanks to Holger and Brady for Facebooking this. Here’s a good list of career advice from graphic designer Milton Glaser (best known for creating the “I heart NY” logo). 1. You can only work for people that you like. All of my most meaningful and significant work came out of an affectionate relationship with a client. I am not talking about professionalism; I am talking about affection. I am talking about a client and you sharing some common ground. 4. Professionalism is not enough. What professionalism means in most cases is diminishing risks. So if you want to get your car fixed you go to a mechanic who knows how to deal with transmission problems in the same way each time… If you are professional, your instinct is not to fail, it is to repeat success. So professionalism as a lifetime aspiration is a limited goal. …and he dressed in drag for his Christian preschool’s Hallowe’en party, and his awesome Mom stuck up for him in real life and online. Win, win, WIN. Thanks to Virtue for Facebooking this. 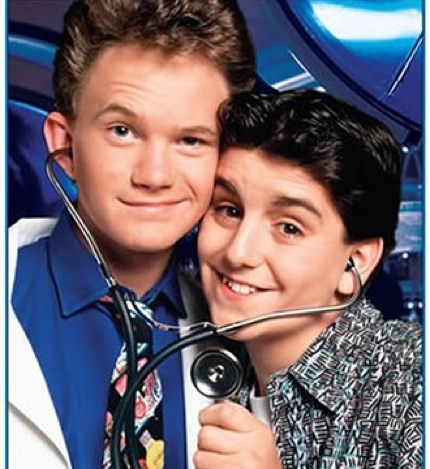 My hero is Doogie Howser. Not. 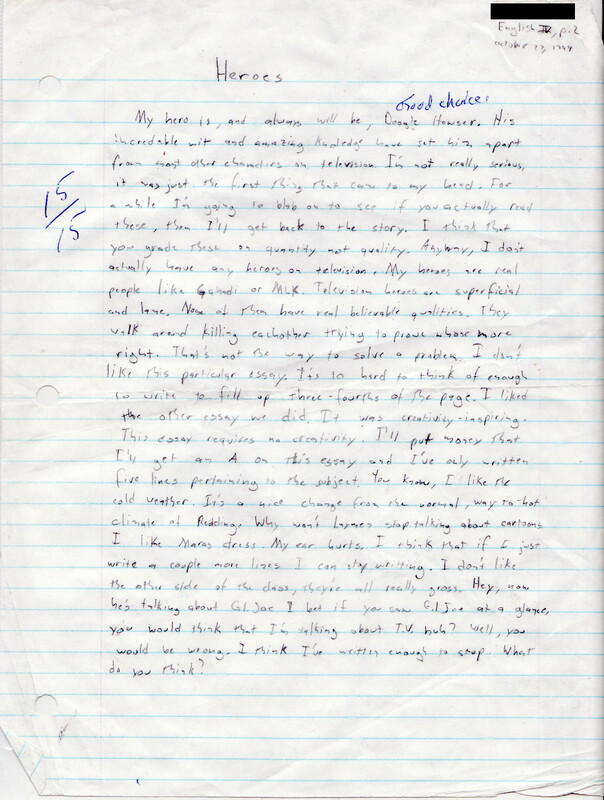 Short, funny essay by a smartass student. Thanks to Peneycad for the link. You are currently browsing the archives for the doing it right category.